- TRI-ZONE ELECTRONIC A/C+ PACKAGES! - REVEL ULTIMA 19-SPEAKER + 20'' Polished Aluminum Wheels, Hands-Free Trunk, 30-Way Power Seat, Power Heated Mirrors, SiriusXM Satellite Radio, Universal Garage Door Opener, 110V Powerpoint, Easy Fuel, Tire Pressure Monitoring, Perimeter Alarm, SOS Post Crash Alert System and more!Stop in for a test drive today! No games. Just common sense utilizing Live Market Pricing technology to compare prices on vehicles all-over Ontario & beyond. The Result: Rose City Ford customers receive Real-Time Value Pricing on every vehicle we sell; ensuring the most competitive price in the market at any given time! We know Price, Condition and Selection Sells Cars, SUV's and Trucks at Rose City Ford! All Prices are Plus HST and Licensing Fees. 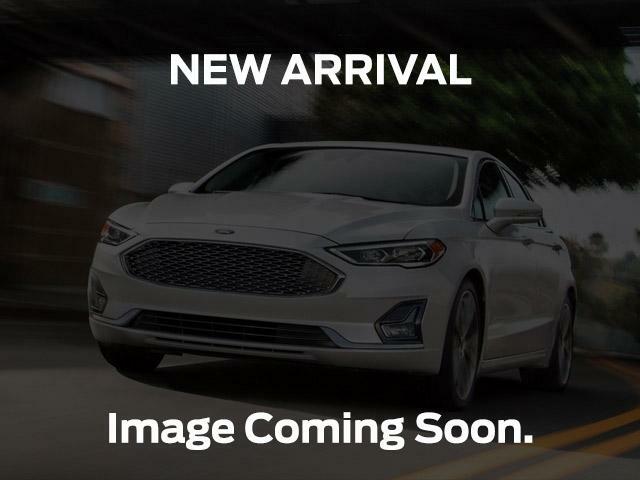 Visit RoseCityFord.com.